Welcome to our Crackdown Cheats List for PC and XBOX1, below we detail what the Cheat Code will do and what you have to do to activate it. 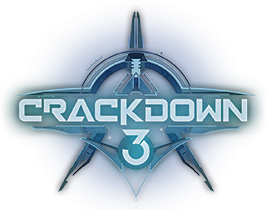 To activate a Crackdown 3 Cheats is currently unknown at the moment, we can expect to learn the answer closer we get to the Release Date which is some time in Q2/Q3 of 2018. Note: It also worth mentioning that in Crackdown 2 there were no traditional methods for cheats, meaning there was to input method to enable cheat codes. For example, to unlock Infinite Ammo in the older game it requires CO OP and Xbox Live to exploit the game into giving your character Infinite Ammo.